We have an existing services coinbot.club and cryptoangels.io that are the basis for the future FTEC ecosystem. 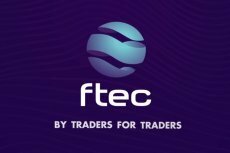 FTEC already has currently running, successful projects based on algorithms for automated trade on the cryptomarkets. These projects gave FTEC great and valuable experience and therefore they switched to more ambitious goals. Disclosure: This page is created to provide market intelligence. This is not investment advice and does not constitute any solicitation or endorsement of any investment. Any investment you make is done at your own risk and at your full and absolute discretion. 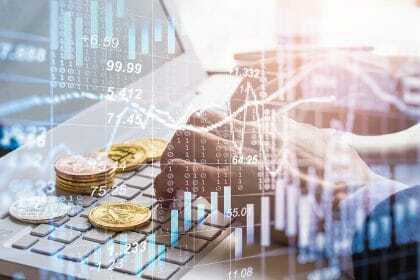 Coinspeaker spoke to Ihor Torshyn, whose ambitious project FTEC promises to improve trading performance of unprofessional investors on the cryptocurrency markets. 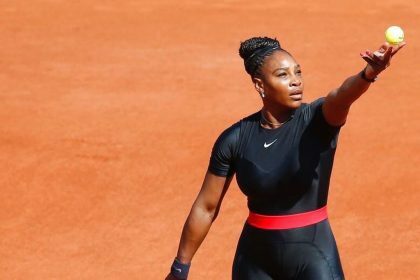 In 2014, Serena Williams launched her own investment firm – Serena Ventures, which, boasting quite an impressive portfolio of $12 billion, has quietly been investing in tens of companies including Coinbase. Blockstack is likely to set a new precedence in the ICO Industry to be the first company to conduct its token sale under the SEC Regulation A+ framework. 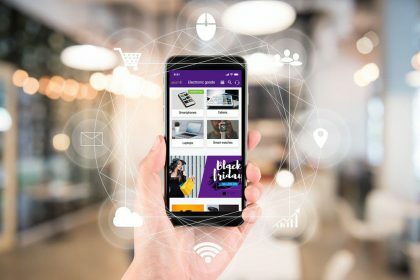 Blockchain-based digital platform Sessia is a marketplace intended to bring benefits to both companies and clients. 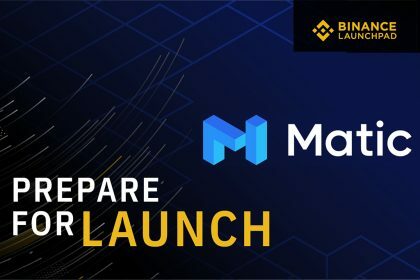 Binance today announced the next project on Binance Launchpad – Matic Network (MATIC). The MATIC token sale will follow a new lottery format, using the new rules previously announced by Binance. Anton Dzyatkovskiy, a Co-Founder of Platinum LLC, takes a look at the differences between ICO and IEO, reasoning why the latter is the most efficient method of fundraising. 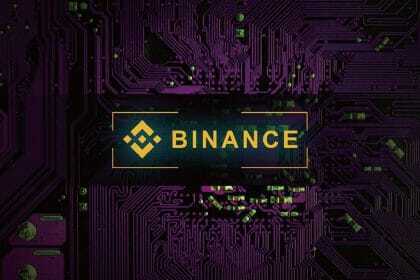 Binance launchpad has recorded gains of over 379% for its three Initial Exchange Offerings (IEO) this year. Analysts say that the demand is likely to rise and other exchanges are already replicating IEO model. 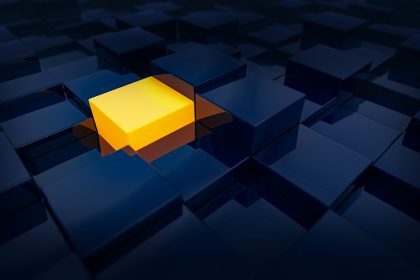 Crypto industry seems to be undergoing a transformational change with major exchanges adopting Initial Exchange Offering (IEO) programs. KuCoin and Bittrex become the latest to join this bandwagon.